Ok....I don't mean to sound mean but this author is SO stupid for writing that ending in this book. I just can't get past it being so STUPID! I have read books with ending that are tragic, sad, happily ever after, eh they were ok, but I have never read a worst ending than this book. 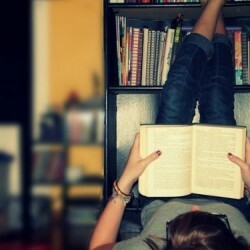 Overall I loved the book. 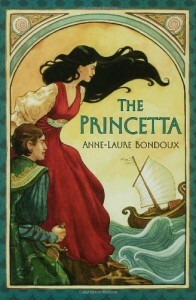 The storyline was interesting and I was drawn in by the description( who wouldn't with princesses and pirates!). I thought the romance was sorta good but it was lacking a bit. The adventure I would say is the best thing about it. BUT THE ENDING SUCKED! I mean she could have killed off some other minor character but one of the two main characters that narrate the story? WHAT is wrong with your head if you EVER think that will be a good ending. It was a tragic ending and I wouldn't have minded nearly has much if she chose to kill him off in a heroic act but no she had to kill him off by him SNEEZING! Yep that is how he dies by just an innocent sneeze( because he was allegic to something I can't remember) and of course the bad guy hears and shoots him.....and of course he dies because it was a fatal shot. I just did not like it as nearly as much as I had hoped. I would NOT reccommend this book to anyone!